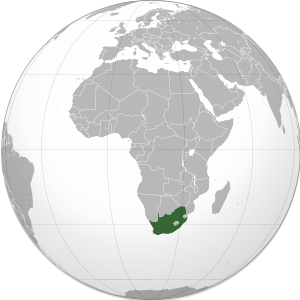 Image via WikipediaThe South African Debate Nationals are in full swing. Here are the motions so far, all from Twitter. Round 1: This House Supports Wal-Mart's Expansion into Africa. Round 2: This House would create a regulated market for rhino horn. Round 3: This House regrets the partition of Sudan. Round 4: This House would expropriate land without compensation. Round 5: This House would not allow parents whose children have been taken into protective care to raise any more children. Round 6: This House believes that the AU should support NATO's stance on Lybia.